Esteban Ocon managed to hold sixth position without the use of a functioning brake-by-wire system for the final two laps in Monaco. Force India’s drivers will start eighth and twelfth on Sunday, with Robert Fernley admitting the result shows just where the team are at this point of the season. Neither Sergio Perez nor Esteban Ocon scored points in Australia, and Robert Fernley admitted the team didn’t have the pace to reach the top ten. The deputy team principal of Force India says he is not surprised that neither Sergio Perez nor Esteban Ocon didn’t make it into Q3 for a second consecutive season. Sahara Force India F1 Team’s Bob Fernley believes they will have to beat serious competition in order to hold onto their fourth place in the Constructor’s Championship in 2018. Force India’s Deputy Team Principal looks back on the team’s most successful season yet. Sahara Force India F1 Team’s Robert Fernley is happy with the team’s eighth and ninth place grid positions for the Abu Dhabi Grand Prix, and is hopeful for a good race. Robert Fernley feels Mercedes-Benz allowing George Russell to be third driver for Force India next season will be beneficial for all parties. Robert Fernley felt sorry for driver Esteban Ocon at the Brazilian Grand Prix on Sunday, after his run of consecutive race finishes was cruelly halted. 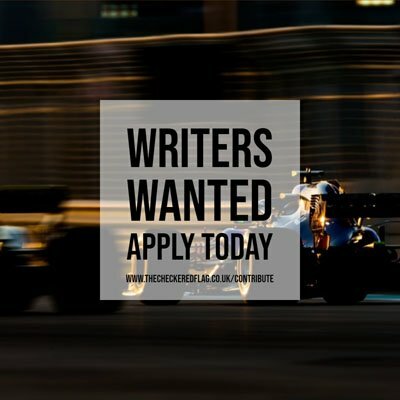 Despite having already secured fourth place in the Constructors’ Championship, Force India could continue implementing team orders between their drivers in Brazil and Abu Dhabi. Sahara Force India felt the Virtual Safety Car at the Mexican Grand Prix destroyed their chances of a podium finish. Force India Deputy Team Principal Robert Fernley speaks about the Mexican Grand Prix and securing fourth place in the Constructors’ Championship. Both Esteban Ocon and Sergio Perez will start the Mexican Grand Prix inside the top ten on Sunday. Robert Fernley was pleased to bring home a further twelve points at the United States Grand Prix, to further bolster their fourth position in the team standings.